Knowledge is power. Knowledge about your workforce will power your recruitment, retention, and compensation strategies. Argentum is proud to bring you the Argentum Workforce Insight Report, an exclusive annual benefit at no extra charge for Premier members of Argentum. This report highlights regional workforce statistics, year-over-year trends, and a specific focus on occupational wage rates. 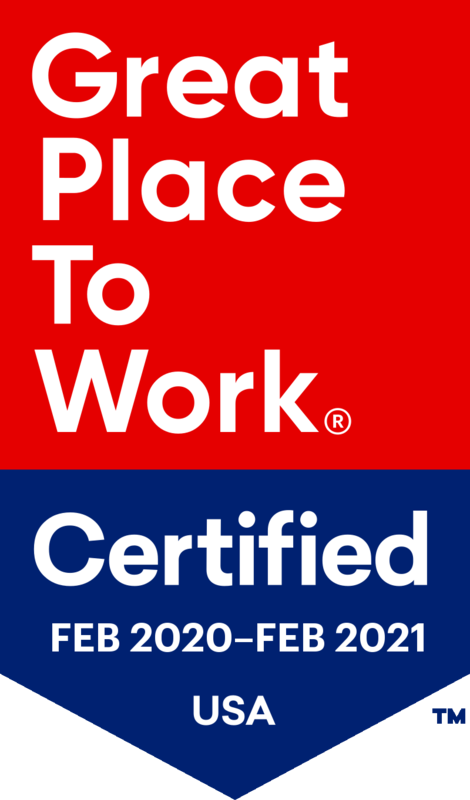 Premier members may choose up to six metropolitan areas where you have the most employees, greatest staffing challenges, or interest in specific labor markets. Suggested uses for the report are annual wage analyses, comparisons with senior living and other healthcare providers, and staffing plans for new or existing communities. It is especially designed to support HR and operations decision-making. Special thanks to OnShift for sponsoring the Workforce Insight Report and their continued support in advancing workforce development across senior living. 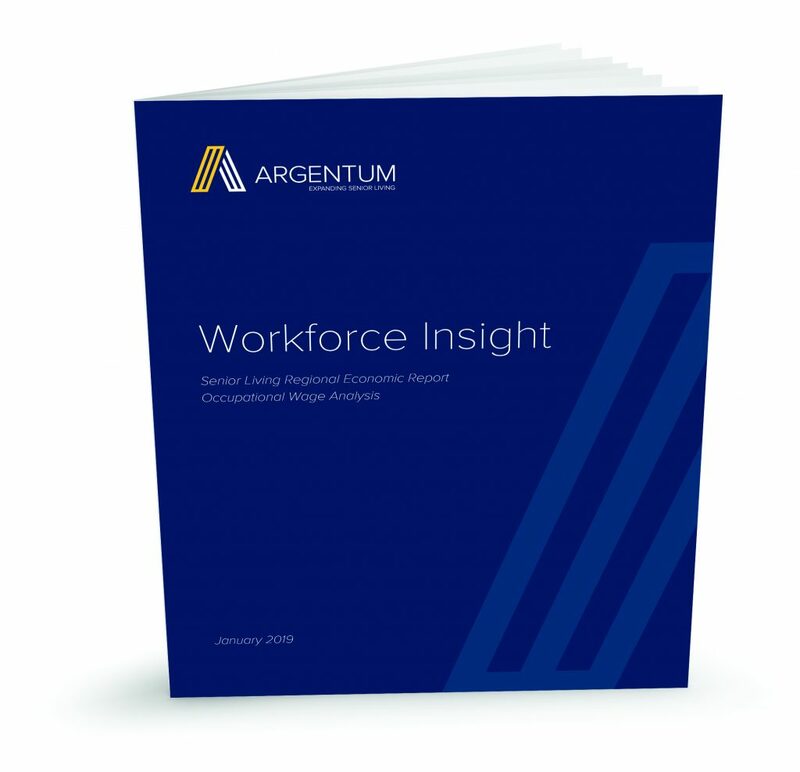 The Workforce Insight Report was developed with guidance and support from Argentum’s Workforce Development Committee and Human Resources Executive Roundtable. This customized report is based on the Emsi dataset. Emsi data is a hybrid dataset derived from official government sources such as the U.S. Census Bureau, Bureau of Economic Analysis, and Bureau of Labor Statistics. The authoritative dataset captures more than 99 percent of all workers in the United States. This core offering is then enriched with data from online social profiles, resumes, and job postings to give a complete view of the workforce. Interested in learning more about Emsi? Contact Brent Weil at bweil@argentum.org. Requesting this report is simple: just complete the form below and identify your regions by Metropolitan Statistical Area (MSA). Argentum will follow up and create a customized report.